How Much Could You Earn? - Request Your Income Illustration Now! For a personalised income illustration showing exactly how much you could expect to earn through a Limited Company, including an Umbrella Company comparison, simply complete the short form below. 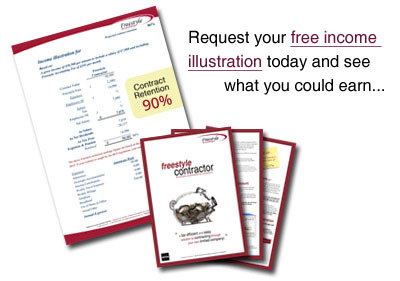 You'll also receive our essential guide to Contracting through a Limited Company, which is packed full of useful information.